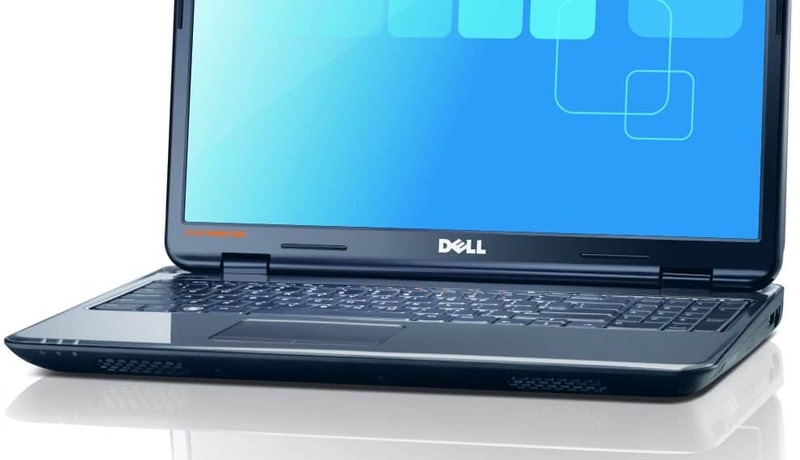 Not anything special in particular, but meets the today demands, and having in mind the Dell Inspiron N5010 is a family intended notebook, it has all of the necessary ports. Starting from the front it has nothing except the two speakers placed left and right and the three led lights on the far left. On the right side there is the 7-in1 card memory slot, a DVD-RW followed by a USB port and the LAN. This time the designers decided to put ports on the back too which sometimes can be quite uncomfrotable considering there are even two USB ports there. So first is the SC adapter, an USB, then the battery slot, VGA output and another USB. Horrific design I must say, as this is so late 90’s, again drifting away from the casual family public idea. On the left side we have the third USB port, a heat dispenser, the mic and headphones jack, a HDMI port an a lot of empty unused space.